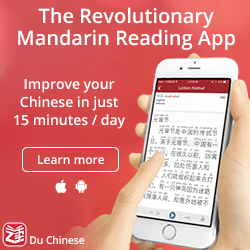 How can you improve the way you learn Mandarin? What’s the best method to learn characters? How can you get the most out of your course? Which are the best learning tools and resources? How can you become an independent learner? How can you learn more in less time? If you’re looking for help with a specific skill (such as listening, speaking, reading, writing and vocabulary learning) or a certain area of language learning (such as study hacks, self-studying, immersion, mentality and planning), you can just click the links I just provided or check the complete list here. Using the search box in the sidebar (bottom on mobile) is also a good idea! If you like Hacking Chinese, you can do a number of things to keep yourself updated or get in touch with me. 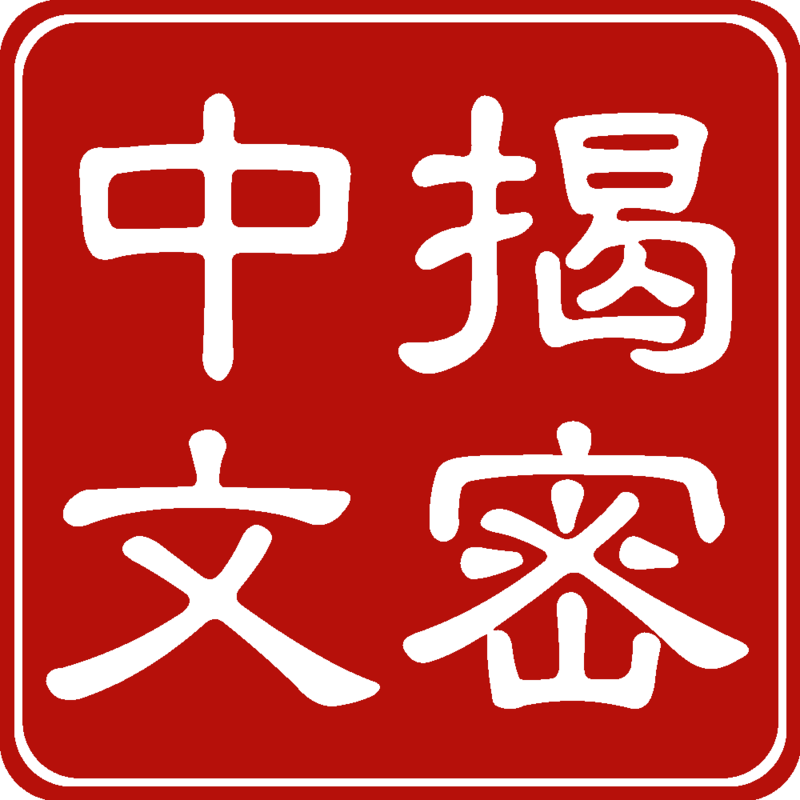 If you want to discuss things related to Chinese or learning Chinese, I suggest you head over to Chinese Forums. “Hacking” is about understanding how language learning works and using that knowledge to your advantage. It’s about the constant search for a better way of learning. Language hacking is related to computer hacking in the shared values of resourcefulness, experimentation and optimisation, but of course involves nothing illegal or bad. Language hacking is good for everyone and completely safe, even if it might bring you into conflict with conservative teachers. To the outsider, “Chinese” might look like a straightforward term. It isn’t. However, what I mean here is simple enough: I mean all aspects of Chinese as it’s spoken, written, used, studied or otherwise exists in the world today. 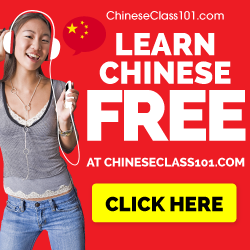 As for spoken Chinese, I focus mostly on Mandarin, but if you for some reason want to learn another dialect, I can assure you that almost all articles here are still relevant. In fact, most of what I share here can be used for learning any language! 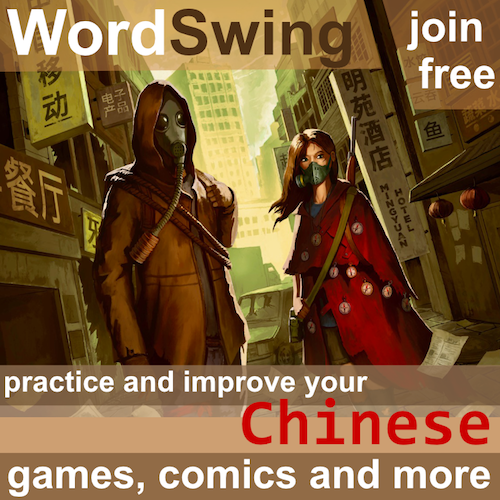 The primary goal of Hacking Chinese is not to tell you the ultimate solution to all language learning problems, because it’s naive to think that there is such a golden path™ to instant success®. Research and science might lend credibility to certain methods, but even so, students and their learning environments differ wildly across space and time. My mission is to open doors and show you a multitude of paths to reach your destination, but it will be up to you to actually walk there. 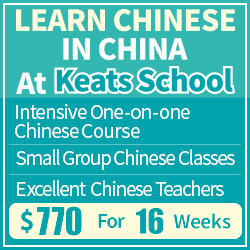 This website is meant for anyone who is interested in learning Chinese, regardless if you haven’t started yet or if you have been studying for ten years and teach Chinese at university, if you study a few hours every week in your home country or if you study full-time living in China, if you study because you think Chinese is the most interesting language in the world or if you study because circumstances force you to do so. Naturally, different sections will be relevant for different groups, but I’m sure that you will find many interesting articles regardless of who you are. If you can’t find an article about a specific topic, you can always contact me!